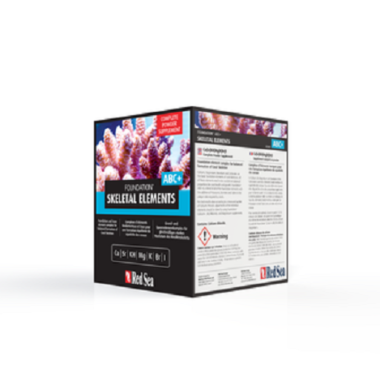 Reef Enhance is ideal for hard and soft corals, corallimorphs, filter feeders, copepods, and similar crustaceans. 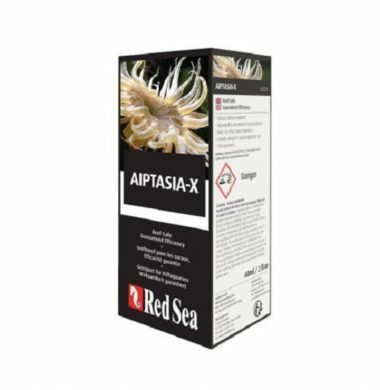 Goniopora, Acropora, Tridacna, Scallops, Sponges, Feather Dusters, Gorgonians and many other kinds of reef life can benefit from its use. 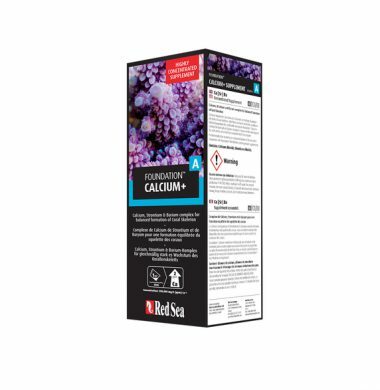 Reef Enhance stimulates feeding and reproduction of pods and other nocturnal organisms. Pod larvae, being tiny, are utilized by many fish and invertebrates. 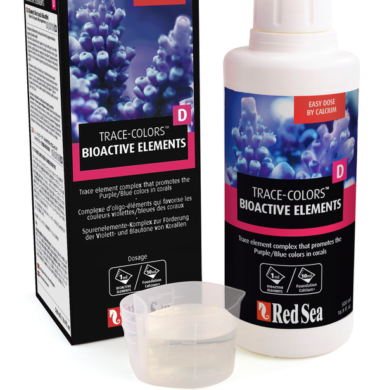 Reef Enhance is all natural, not frozen, not dried plankton, with no preservatives! 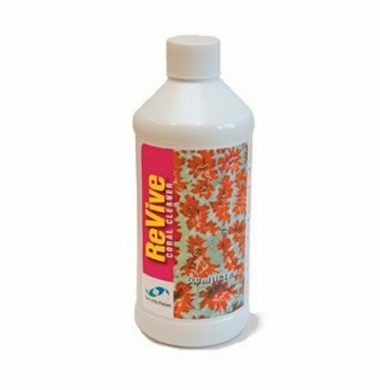 Reef Enhance makes water more biologically active by replicating marine or reef snow. 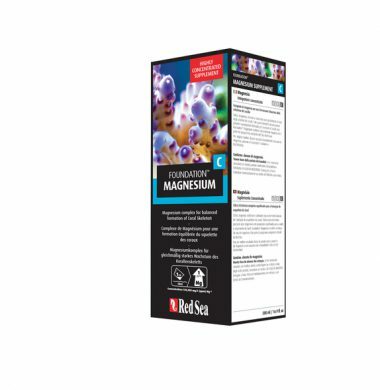 Reef Enhance is an aggregate of microbial spores when added to aquarium water cling to both organic and inorganic matter to create live marine snow. 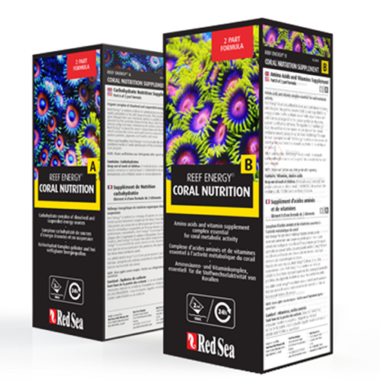 Reef Enhance helps facilitate the breakdown of phytoplankton which is necessary for corals to be able to assimilate vegetable and mineral matter. 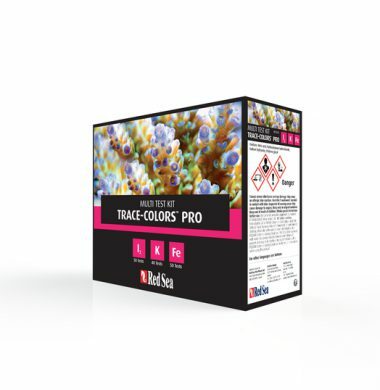 One of the main benefits of Reef Enhance is the microbes are encysted upon drying, so the aquarist does not have to pay for water. 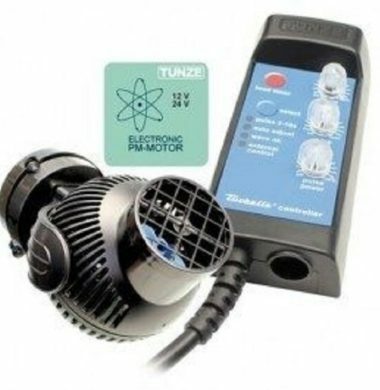 Water containing cultures are not as stable as dry cysts which can last up to two years if refrigerated. 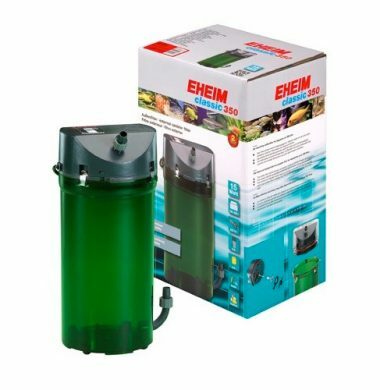 Use: Add one scoop per 25 gallons directly to aquarium in a high current area to evenly disperse three times a week or as needed. For smaller tanks 10-15 gallons use half a scoop. For larger tanks use one teaspoon 100 gallons. 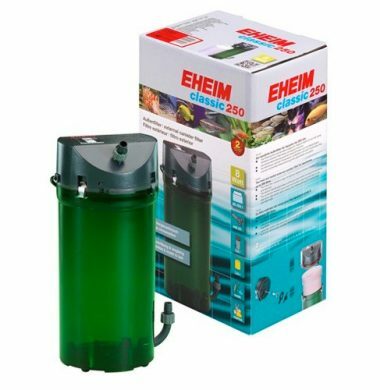 For optimal results: Add to a few ounces of aquarium water in a separate container and let sit for 20-30 minutes making sure to stir about every ten minutes to ensure best hatch rate. 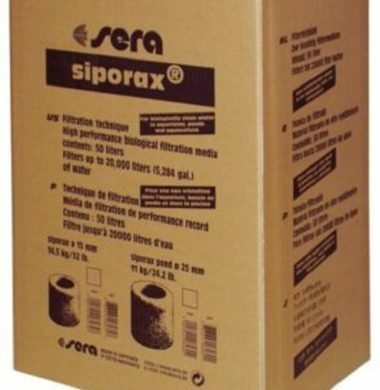 Pour solution in a high current area to ensure best distribution.